Less than 2 weeks away! Park City are you excited yet? 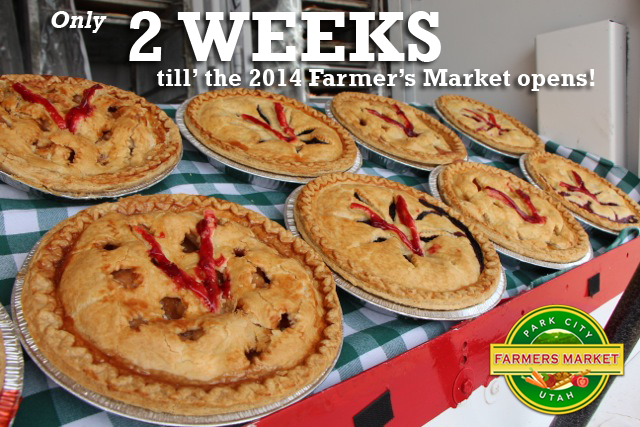 We’re less than 2 weeks away from the 2014 Farmer’s Market season grand opening, June 4th! This entry was posted in Farmers Market and tagged Farmes Market, grand opening, Park City, Utah by parkcityfarmersmarket. Bookmark the permalink.